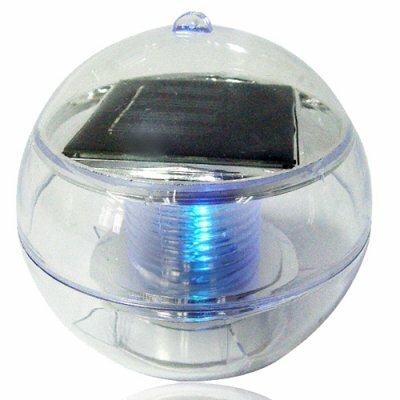 Successfully Added 3 Color Changing Solar Garden Light to your Shopping Cart. 3 Color Changing Solar Garden Light. A new style solar outdoor garden light for use as a floating light in ponds or placed on the ground along garden walkways. Contains three continuously changing LED lights that are powered by the sun (solar). This simple to install and even simpler to use solar gadget incorporates a useful day and night feature that will automatically switch the light on in dark conditions and shut the light off and collect energy when there is light. A super low wholesale price makes this a perfect solar powered light to import direct from China for either a high profit resale item or even for use in your own home and garden.